Akpobolokemi, former director general of Nigeria Maritime Administration and Safety Agency, NIMASA before a Federal High Court,Lagos on a 40 count charge of alleged money laundering , conspiracy, stealing and diversion of funds. Four other persons alongside four companies are also to be arraigned. They are Kime Engozu, Rex Elem, Gregory Mbonu and Captain Warredi Enisuoh. 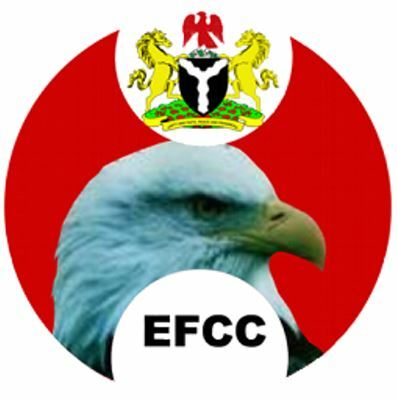 The companies are Global West Vessel Specialist Limited, Odimiri Electricals Limited, Boloboere Property and Estate Limited, Destre Consult Limited, The suspects allegedly diverted the sum of N34 billion which accrued from the public private partnership agreement between NIMASA and Global West Vessel Specialist Limited for personal use. Meanwhile, the EFCC has secured an order of the Federal High Court to serve the summon and charge on Tompolo by substituted means as the suspect has continuously evaded service. The order by Justice Ibrahim Buba allows the EFCC to serve the defendant through substituted means by affixing the summons and charge on a conspicuous part of his known address situated at No. 1 Chief Agbanu Street, DDPA Extension Warri, Delta State.